After listening to his Turns Turns Turns EP and catching his performance at SXSW, we here at Consequence of Sound have been slightly entranced by Devon Welsh, AKA Majical Cloudz. The Montreal digi-pop crooner crafts his ballads with the most minimalistic of instrumentation, filling out the spaces with his warm baritone. With each new listen of his Matador Records debut, May 27th Impersonator, we just get drawn deeper into his alluring, slowly rolling ocean of sound. Thus, it’s with great pleasure and honor that CoS presents a special in-store performance with Majical Cloudz at Chicago’s own Permanent Records. 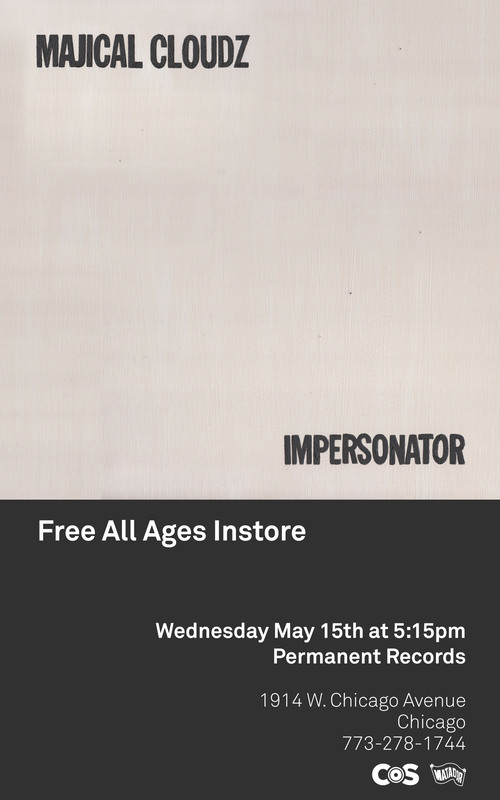 The intimate, all-ages performance will take place on Wednesday, May 15th at Permanent’s location at 1914 W. Chicago Ave (GoolgeMap it, or call 773-278-1744). 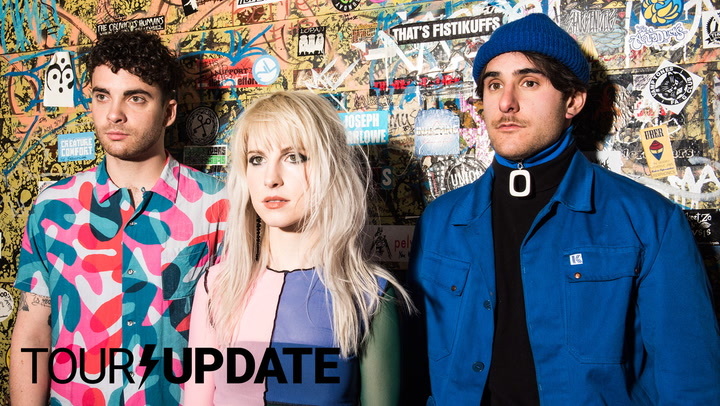 Majical Cloudz will go at 5:15 PM prior to their show later that night at The Metro. The price of admission? Giving yourself over to Welsh’s mesmerizing gaze and arresting music. Sami of Rock It Out! Blog will be on hand filming an interview, so be on the look out for that later next week (and say “hi!” if you see him at Permanent!). Below, check out Majical Cloudz’s video for “Childhood’s End”.